Lets’ start this off by saying sorry for the late post everyone. Had to work my day job even, though it’s my day off, as well as you will see, this week’s roundup is a biggie. Coming out March 17th, 2Dark is a new thriller that puts you in the shoes of ex-detective Smith. Your job is to find kidnapped children before a serial killer finds them. Aaero, a new rhythm based spaceship shooter due out sometime before the end of Q1 2017, finally gets a proper trailer. Chroma Squad is a game entirely inspired by the Power Rangers, we follow five friends who try to start their own TV series. It will be kicking and punching its way onto the marketplace this May. Dungeons 3, the newest installment to this dungeon sim series has finally been announced, and the folks at Kalypso Media were kind enough to make a teaser trailer for us. 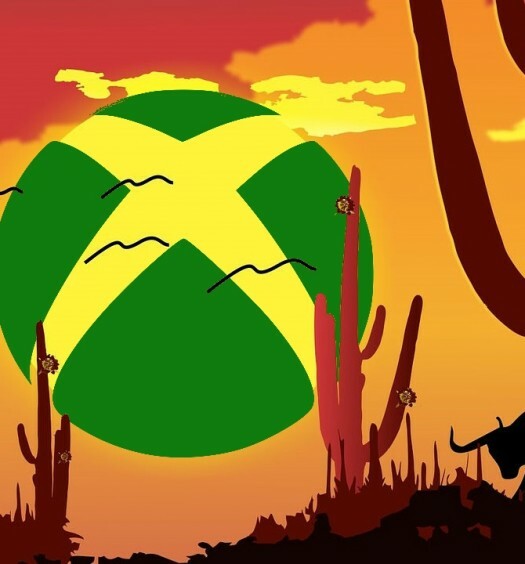 Creative Bytes Studio is trying to add a twist to the action-platformer with Embers of Mirrim. You play as a Mirrim, a mythical cat-like creature that can split into two (light and dark), which you will have to control with each stick to get to the end of stages. 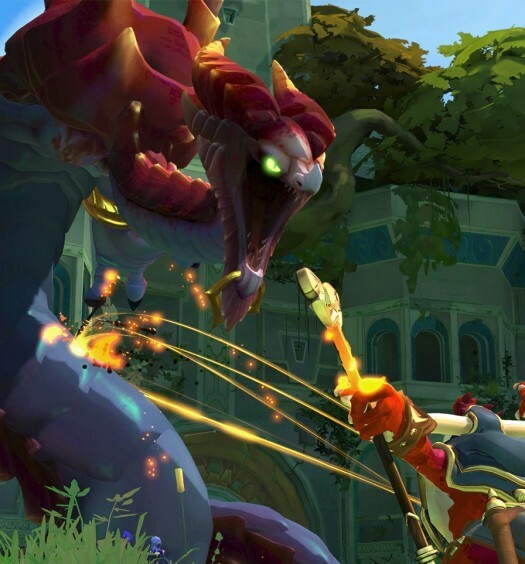 Gigantic, the ever-expanding free-to-play MOBA is getting a new update, the Eternal Dawn. 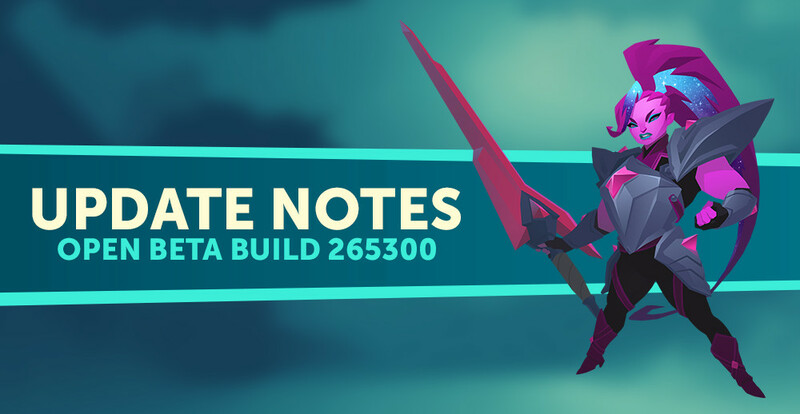 This new update brings along with it a new playable character, Zandora, finally incorporates leaderboards as well as adds several new skins. A new creature, Storm Drake has been added and a new weapon class, Eternal Light, you can check the full notes here. Headup Games finally gives us a release date for The Inner World, March 31st, for this mystery adventure to discover what happened to the winds. Oceanhorn: Monster of the Uncharted, a sort-of Zelda knock off that we scored Reader’s Choice has a demo available, now. So if you’ve been on the fence about grabbing this one, then pick up the demo and give it a try. Rougue Stormers is a new twin-stick, four player co-op, side-scrolling run-n-gun, what a mouthful. Offering tons of perks/upgrades each for each character and randomly generated levels and enemies, each play through should feel different and new. You can expect to jump into the action with a buddy or alone at the end of next month, March 31st. Free-to-play games are becoming more and more popular on consoles and Smite one of the more popular ones, gets a huge update. This new update brings a new god, Kuzenbo: King Kappa, but that’s not all, there are several new skins and emotes. There are also several new changes to maps, items and characters so make sure to check out the full patch notes here. Snake Pass is a new physics based puzzle game coming from Sumo Digital (Little Big Planet 3, Dead Island 2, Crackdown 3) releasing on March 28th. Starting off as a small project for fun to help learn the Unreal Engine better, it slowly transformed into this full-fledged game. Watch the developer diary above for more details as to how this game came into existence. New studio Coilworks announces tehir first game, Super Cloudbuilt. It is a shooting platformer, where you will play as Demi as she tries to figure out where she is or what this rocket exo suit she is in came from. Switch – or die trying is a new puzzle platformer from Indian developer Threye where you must switch your character from little to big. This switch gives you a dou8ble jump, but can also alter the world by changing what platforms you can interact with for example. There are no power ups or new moves to learn along the way, everything is available from the start and is up to you to master in order to make it to the end. Table Top Racing: World Tour is a new tiny racer coming out March 10th, offering huge features and in-depth racing. Youku’s Island Express is an “open world pinball adventure game”, it looks like you are helping an ant on his journey to return something back to the colony.